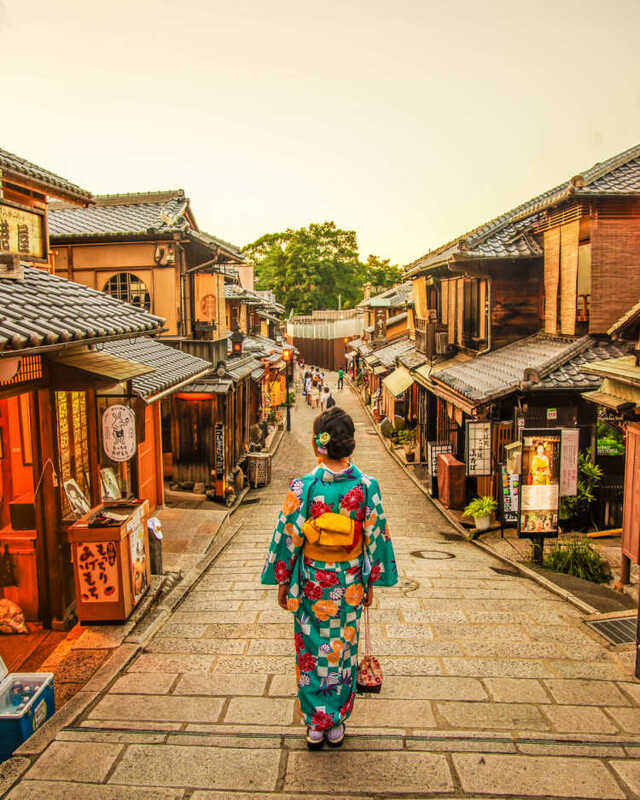 There're tasteful houses standing along the slope, you can enjoy seeing the townscape of Kyoto just the same as you associate. Even Starbucks opens in Kyoto style. 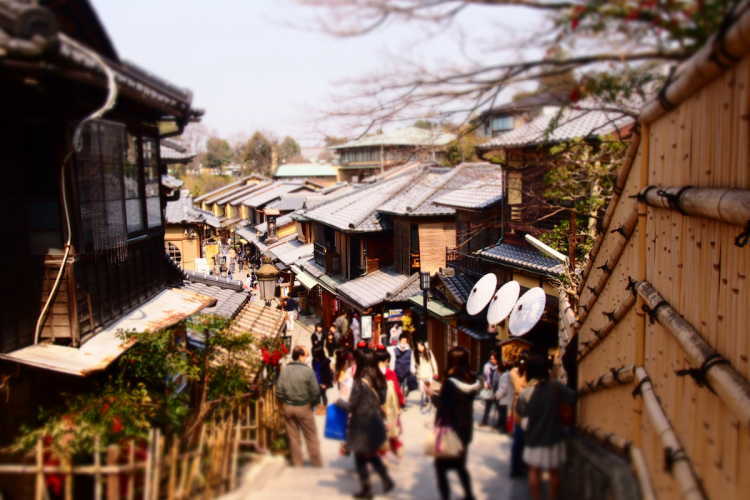 Now, this area is designated as Kyoto's important preservation district of historic buildings.